Additive manufacturing offers us almost an infinite range of possibilities of creating various things. A team of talented 3D designers have produced a true-to-life coral garden. To create it they used only 3D printers and nothing else. That is exactly what Paradigm 3D based in Dubai have recently done with their 3D printers. The electronics giant Sony commissioned the whole project, which was primarily originated by the Sony team. 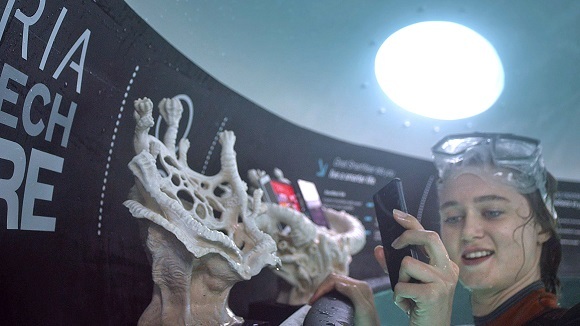 This 3D printed corals were the greater part of the three-day pop-up shop, during which visitors were able to see the wide range of underwater possibilities of the new Sony Xperia products. To make sure that the products are in good condition during and after the three-day event, Sony asked Paradigm 3D for assistance in developing long-lasting resistant displays for their underwater store, which was situated not far from the World Islands in Dubai. 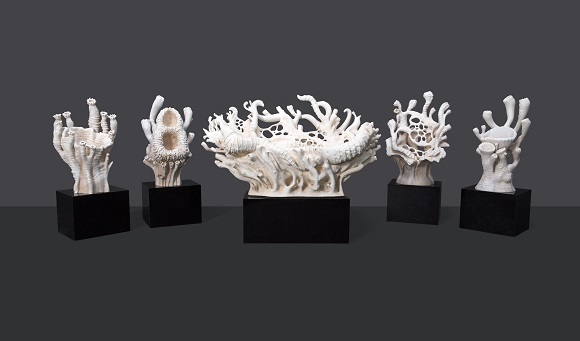 The Paradigm 3D starts creating the corals with gathering a collection of reference images, which could be useful in creating unconventional forms that could hold the devices and at the same time would still look like natural elements. 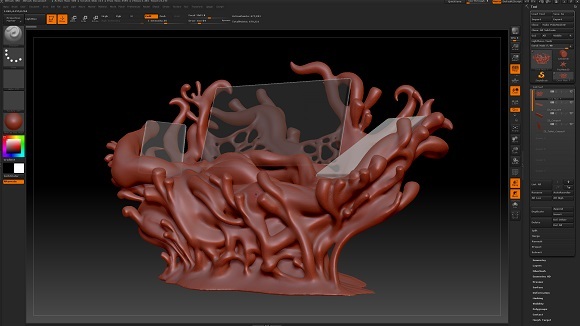 The corals were 3D modeled with the digital sculpting tool Z Brush. 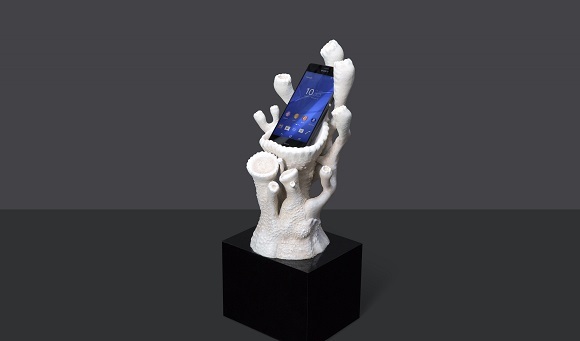 As soon as they decided that the designs should be able to hold the Xperia phones and to be natural coral, the team produced those designs with 3D printers by Stratasys using FDM (fused deposition modeling) technology. It was possible to produce support materials that are able to dissolve in water, the team found it easy to develop very complex organic designs that were very similar to those corals that can be viewed in real coral gardens. 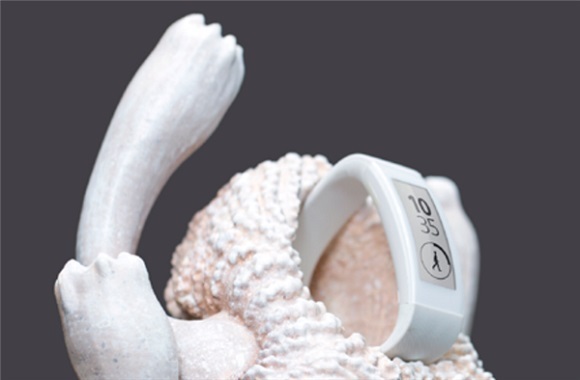 In the official interview Paradigm 3D told that having their own Stratasys Fortus 3D production 3D printers they managed to create the coral from ABS hard plastic which provides fitted place for the new waterproof gadgets by Sony. They also managed to represent some design alterations that help optimize 3D printing data and save some time that is necessary for production. 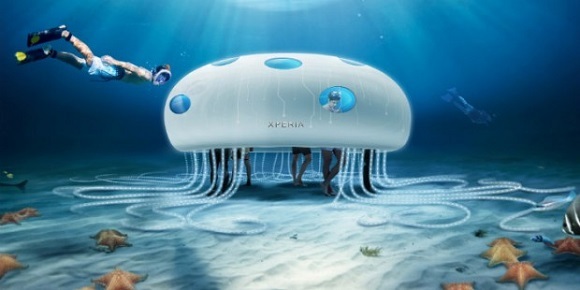 At the same time they stick to the strict demands of the coral so that it had the aesthetic effects and were ready for the opening of the shop under water. 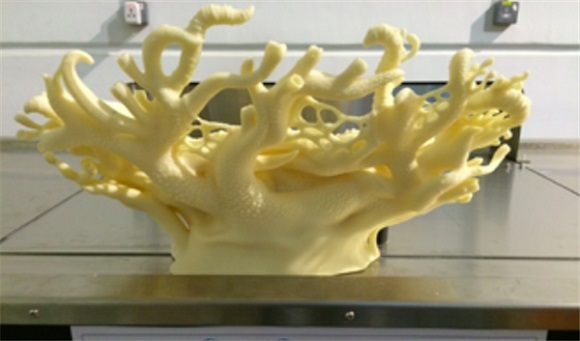 The Paradigm 3D engineering and design team worked for about a week almost non-stop to produce eight parts of coral of medium size and one large central part of the coral design with the Fortus 900 3D production and Stratasys Fortus 400 3D printers. They printed those designs with ABS plastic. When the designs were ready, all they had to do to finish them was to place the models under water and thus to remove the supportive materials. When the shop was ready, everyone who had scuba gear was allowed to dive into the shop and test the products in a very unusual way. Hopefully for many it became the experience of a lifetime.